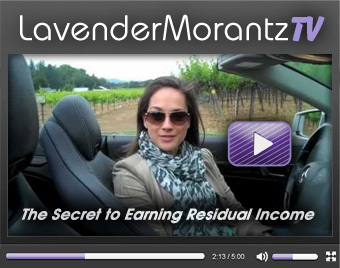 "I recently had the privilege of attending a dynamic, high-value, high-content presentation by the lovely, Lavender Morantz. As a speaker myself, I was so impressed with her poised, engaging, and charismatic presence - she captured the audience right away. I was equally impressed with her ability to easily read the needs of the audience, adding anecdotes and lightheartedness when needed, allowing the guests to have a fabulous time, take in the amazing content she shared, and feel like attending the event was more than worth their time. I would highly recommend Lavender for any event, as she delivers above and beyond and is an all-around class act!"